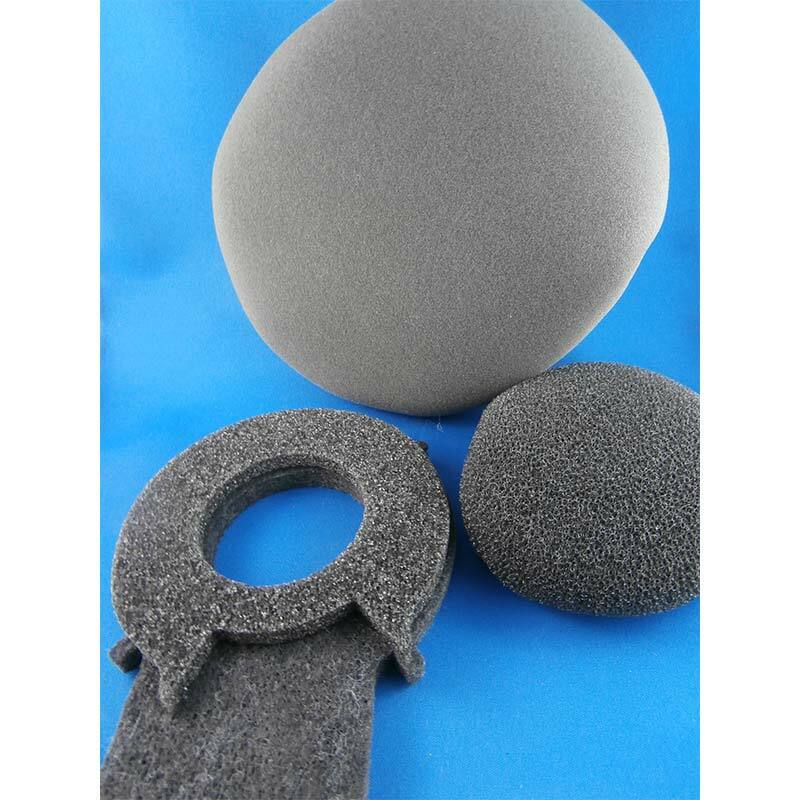 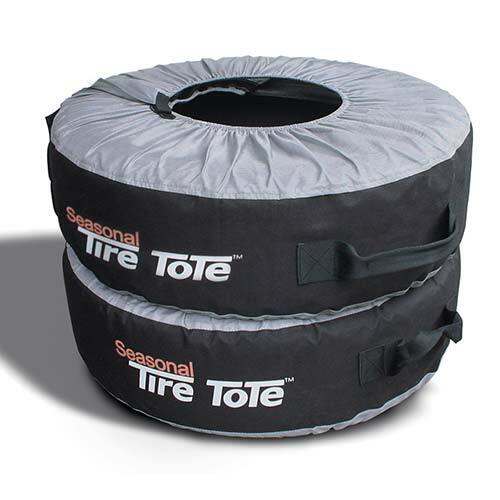 The Tyre Tote Wheel Felts are soft felt pads that protect tyre rims from scratches and knicks that are associated with the transportation and storage of seasonal and event tyres. 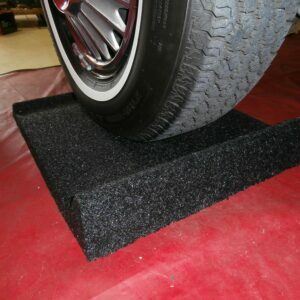 The Tyre Tote Wheel Felts are soft felt pads that protect tyre rims from scratches and knicks that are associated with the transportation and storage of seasonal and event tyres. 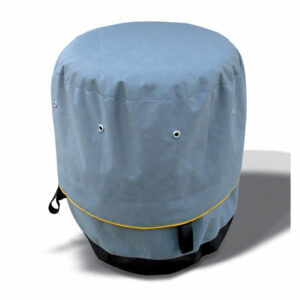 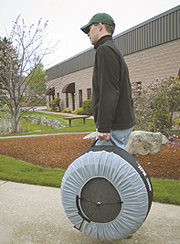 The Wheel Felts simply slide into the Tyre Tote products and clip in place for a secure snug fit. 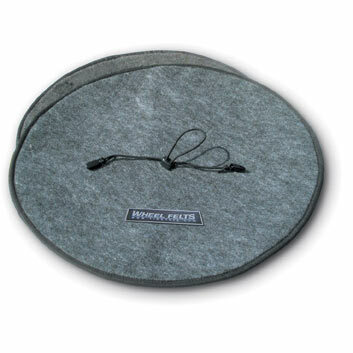 In addition to protecting your valuable rims from nicks and scratches the Wheel Felts create a fully enclosed tyre bag, adding another level of protection for your cloths and vehicle interior while transporting your tyres. 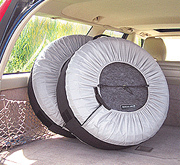 Set of 4 Wheel Felts (Tyre Totes sold separately). 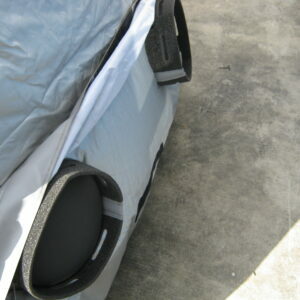 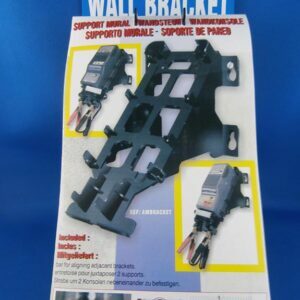 Fits with Tyre Tote product 22″ (558mm) through 29″ (736mm) tyre.